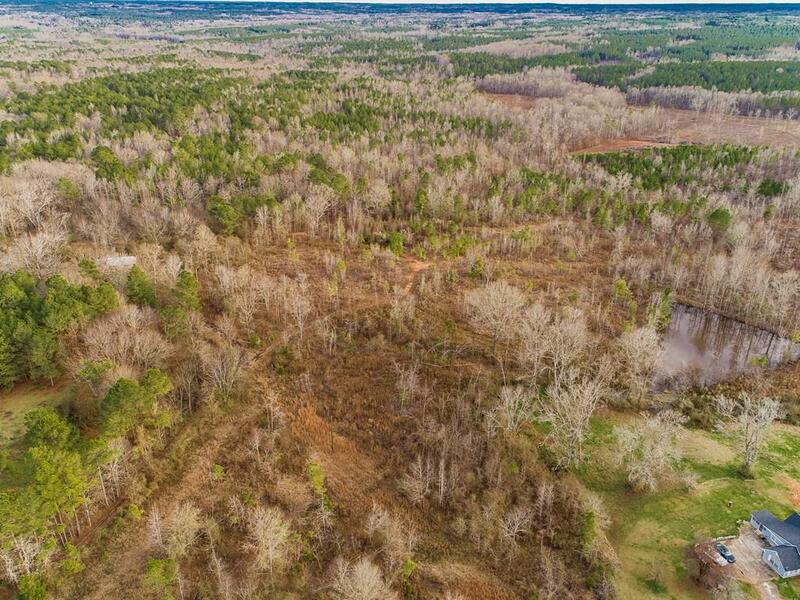 Acreage tract in Putnam county in a great location. 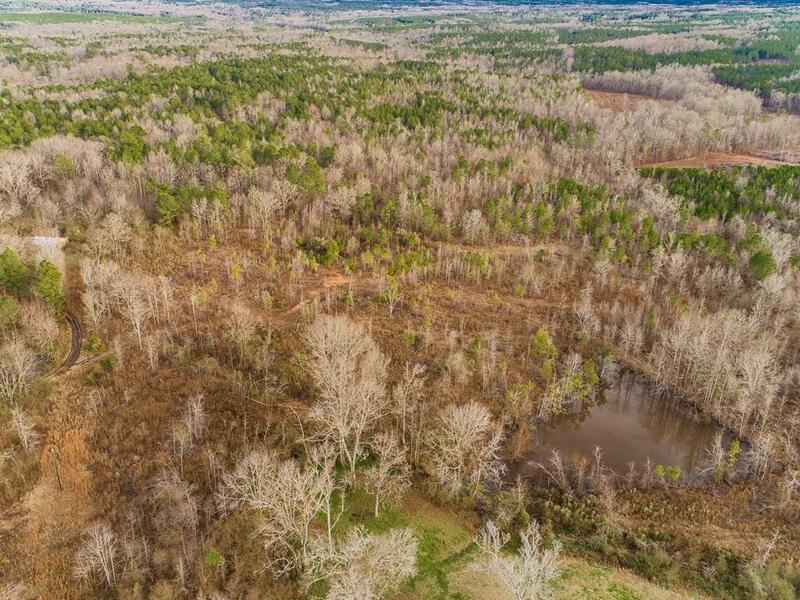 Aprox 69+/- acres on Glenwood Springs ideally suited for a recreational or hunting tract. 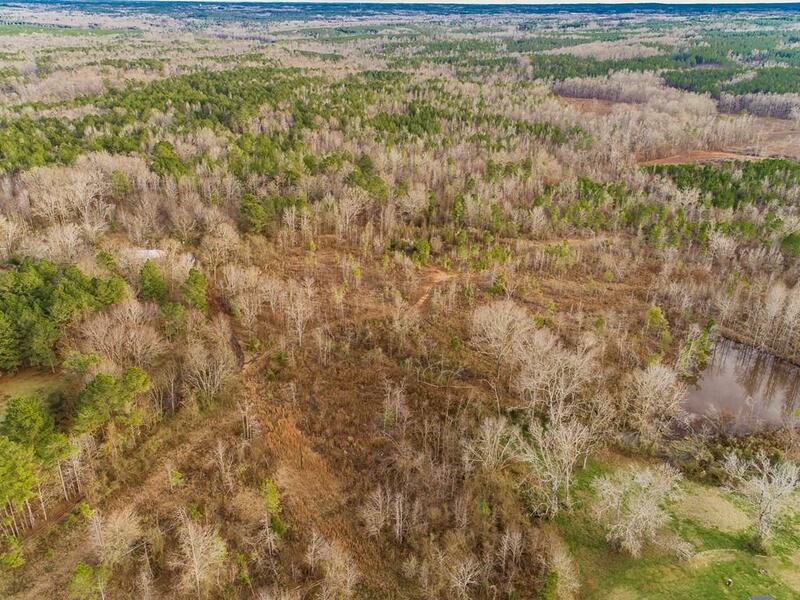 Gently rolling topography with many options for a that ideal home site. Ideal privacy and offering a mixture of timber. The property would also serve well for the division for the property into mini estate farms. 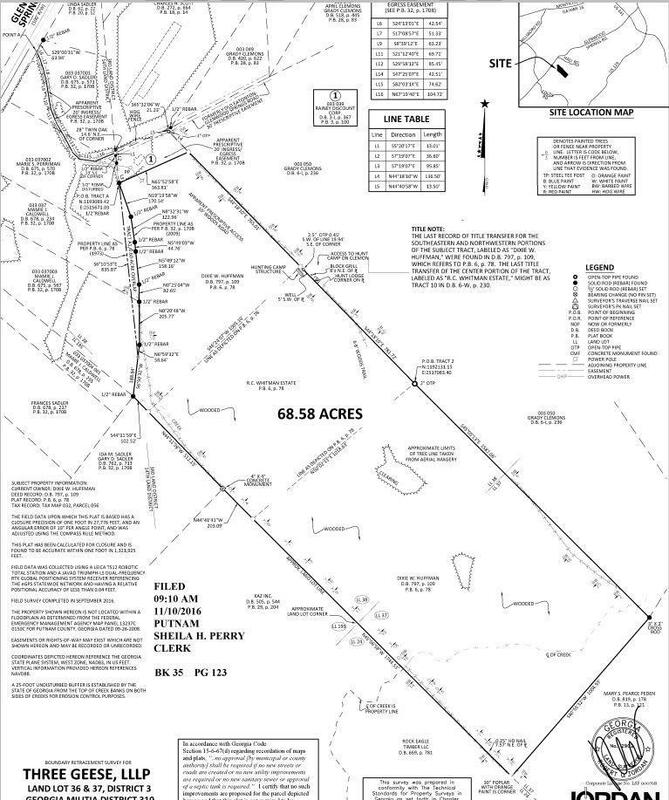 Many options and a great tract of land. Call today to learn more.